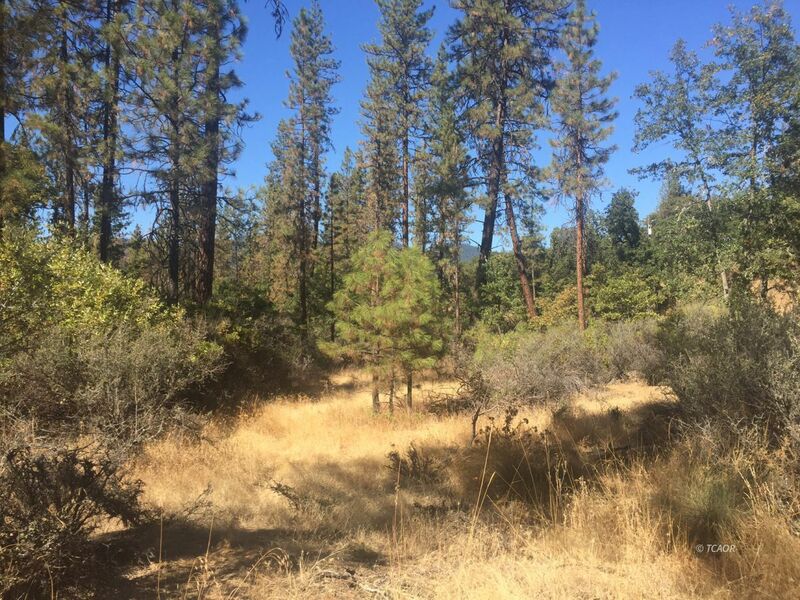 This is a nice parcel featuring gently rolling hills, areas of mostly flat and usable land, and secluded wooded areas... Conveniently located just a couple minutes from town, yet feels further out. Nice variety of native trees dapple this property, offering plenty of privacy, yet plenty of sunshine as well. Power pole run through property, so connecting to public power should be rather affordable and easy.